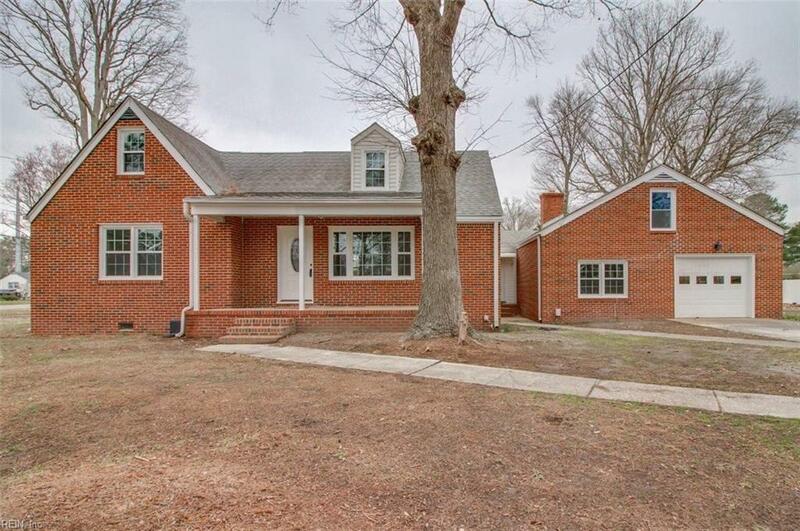 5524 Coliss Ave, Virginia Beach, VA 23462 (#10243722) :: Abbitt Realty Co. 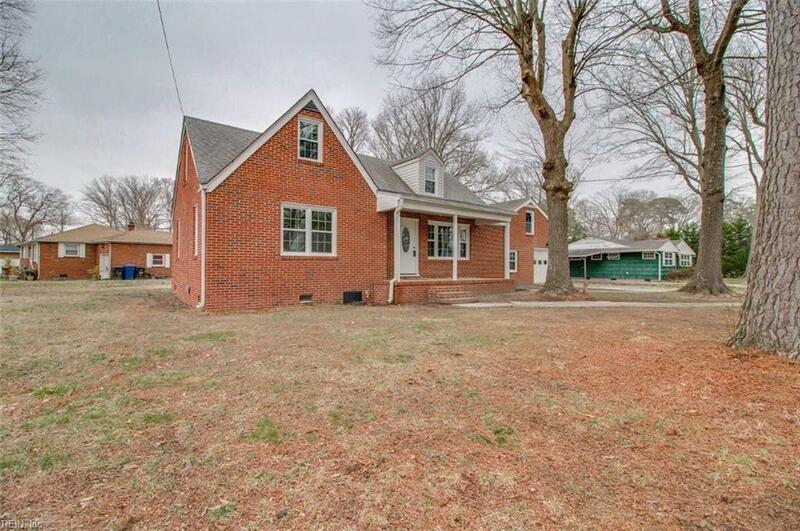 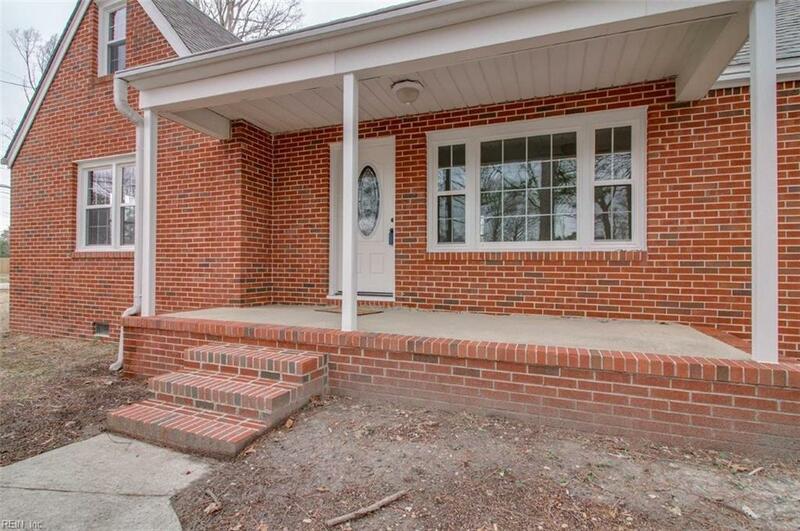 Brick Cape Cod sitting on large corner lot near interstate, Town Center, and shopping.Completely renovated with new kitchen cabinets, granite tops, appliances, bathrooms,windows, HVAC, and more. 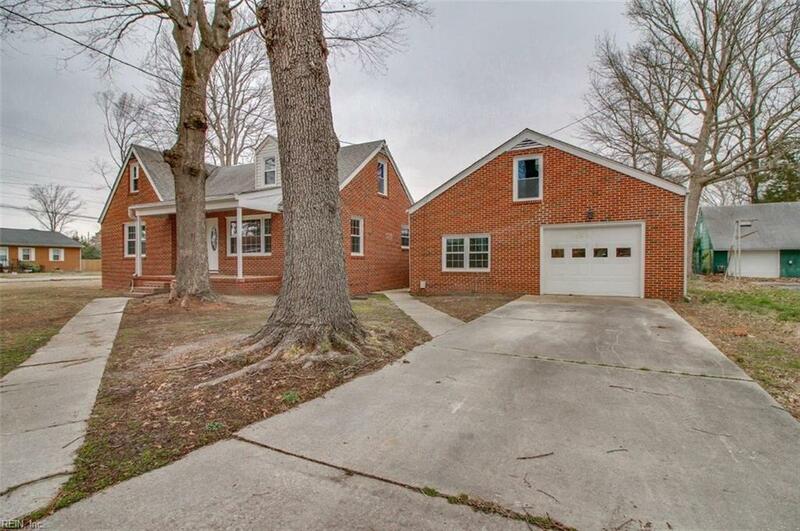 Attached garage with large shop or storage on second floor.This space could be finished off for additional square footage.